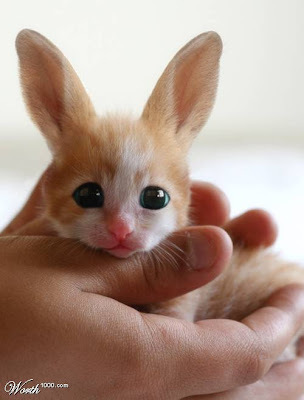 ellehermansen: I Want a Cabbit for Christmas! Aren't they adorable!? 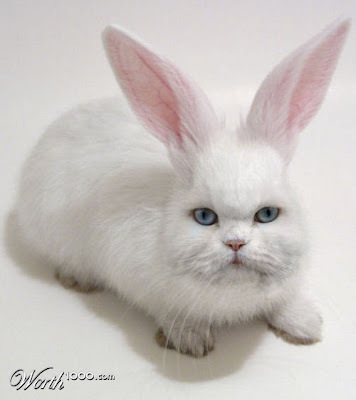 Does the white cabbit remind you of the killer rabbit from Monty Python? Maybe it was that creature that sparked your dream!